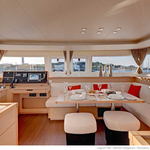 Thor is a name of yacht Lagoon 450 ,which has been produced in 2018. 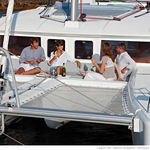 You can charter her from harbor Tortola-Parham Town in the region: British Virgin Islands (BVI). Thor is equipped with 8 beds. 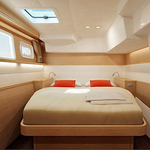 Berths on the yacht are configured in 8 scheme. 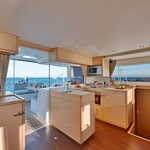 4 cabins are situated inside the sailing boat Thor. 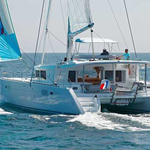 Look for other vessels under the link: Catamarans British Virgin Islands (BVI). 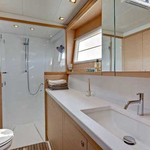 Crew members can feel comfy on this sailing boat , because there are 4 WC for their disposal. 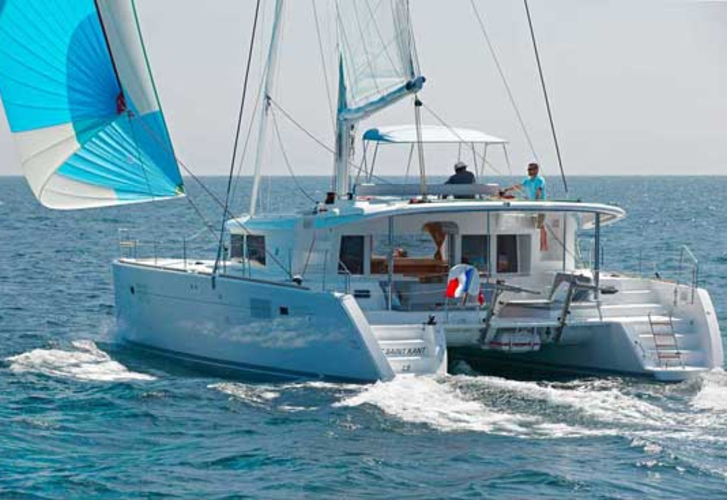 With 1040.00 l liters in fuel tank you can sail really far and still be independent because of 700.00 l l. in tank for water. Thor is powered by motor 2 X 57 HP. Boat's dimensions are: LOA - 13.96 meters , width - 7.87 meters and 1.30 meters of depth. Caution is at the level of 0.00 EUR. 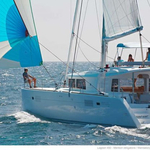 In our search machine you can quickly check avalailability of sailing boat Thor from Tortola-Parham Town by opening this link here: Catamarans Caribbean.